October is the perfect time to start growing your winter vegetable garden. If you are trying to save money or grow something unusual, starting vegetables from seed is your best option. 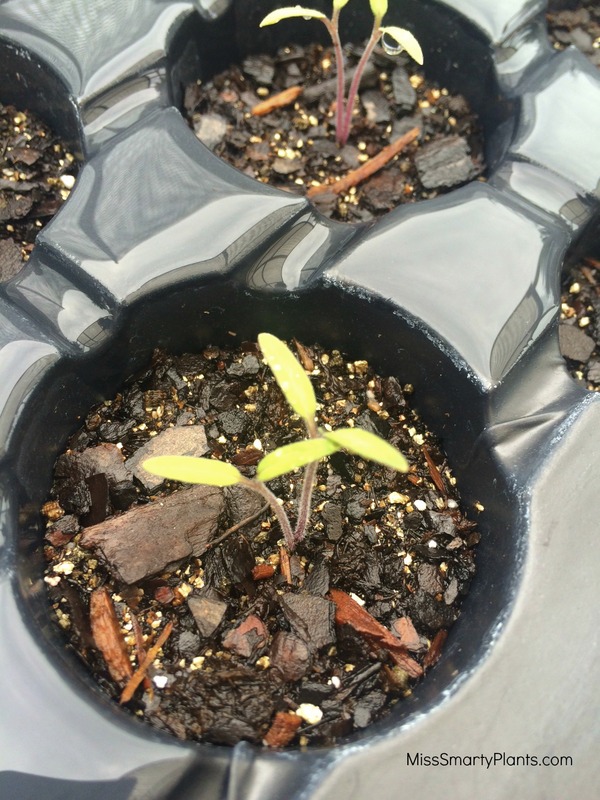 Read on to learn tips for growing plants from seed. It seems to me that if I am going to put the effort into doing this, I might as well grow something that I can’t buy at the grocery store. When I think of vegetable gardens, one of my most fond memories is eating yellow pear tomatoes right off the plant of my grandma’s garden. This is really my only must-have plant for this season. One of the most important supplies are healthy seeds. Seeds are most likely to grow, or germinate, the first year. As they age, the germination rate decreases and fewer plants will grow. All seed packages are dated and getting rid of old seed is important. Since I haven’t done this before, all of my seed is the very freshest possible. 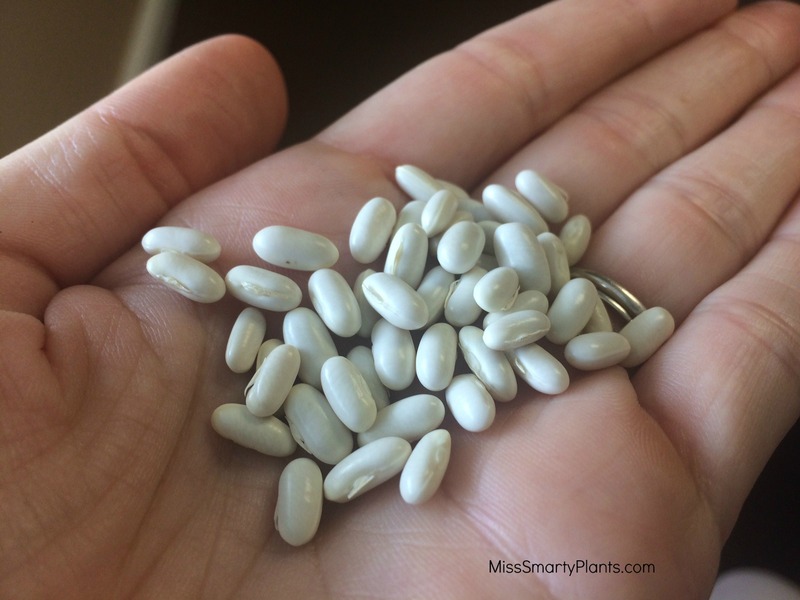 Many local nurseries and garden centers have seeds available for purchase. For starting vegetables from seed, especially unusual or heirloom varieties, online sources offer countless options. Two favorites for me include johnnyseeds.com and burpee.com, although there are many others. Yellow Pear Tomato **I can’t wait for these! 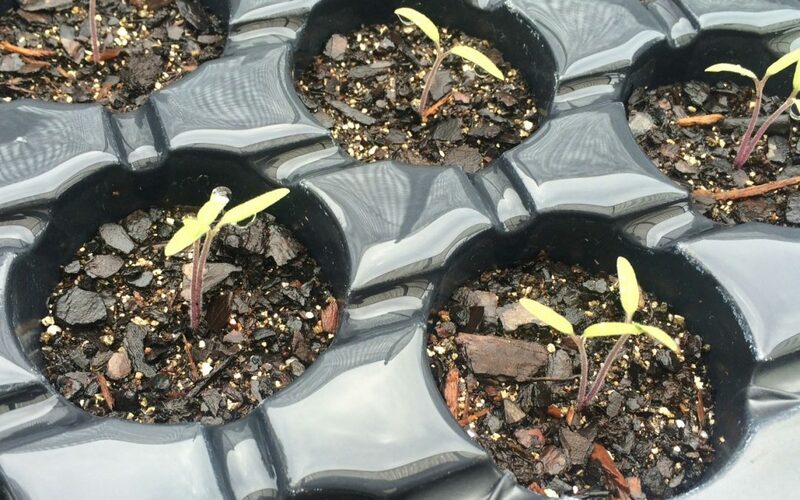 A variety of containers will work well for starting vegetables from seed, and this is often a good way to reuse old pots from previous purchases. I prefer to use potting soil for starting seeds. 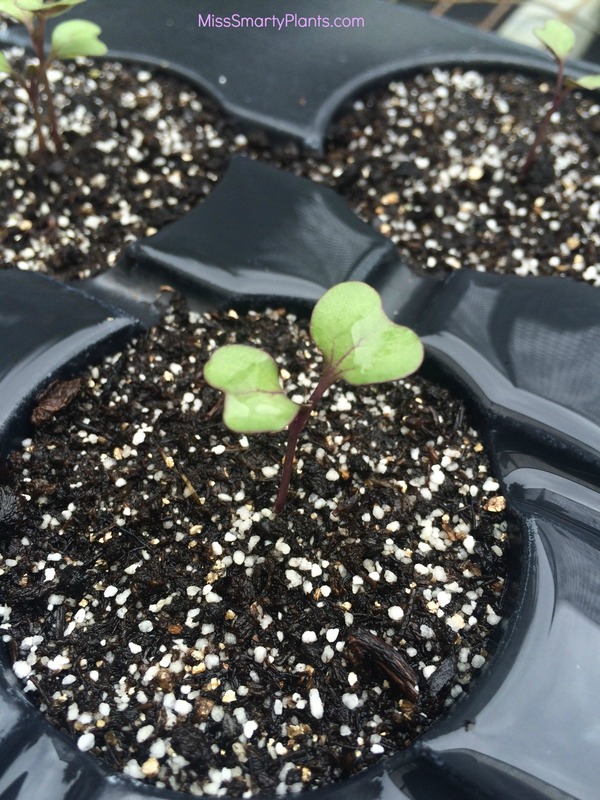 The lightweight soil allows small seedlings to grow easily and does not have weeds or pests. I don’t plan to keep in containers for too long, so this cell pack works just fine. It also allows you to start many plants in a small space. Generally, seeds are planted at a depth twice their size. 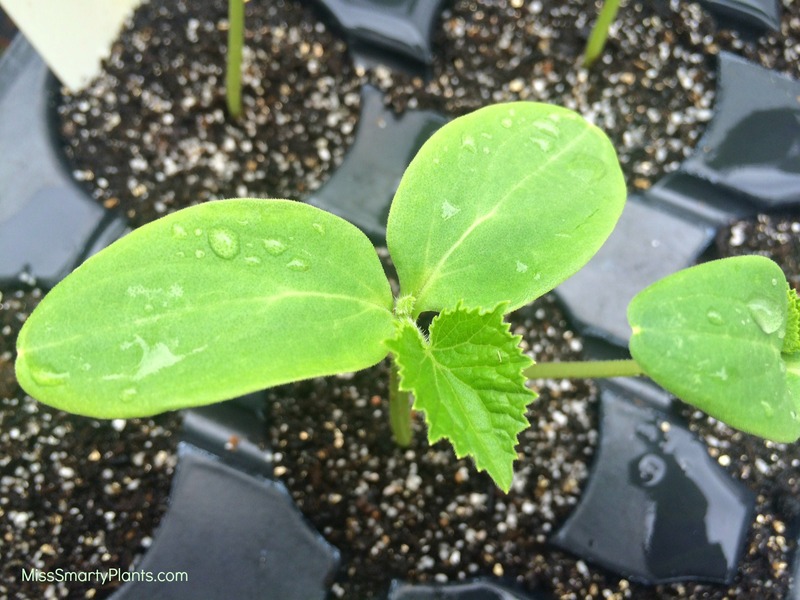 For very tiny seeds, this may mean they are just scattered on the top of the soil, while large cucumber seeds would be about 1” in depth. 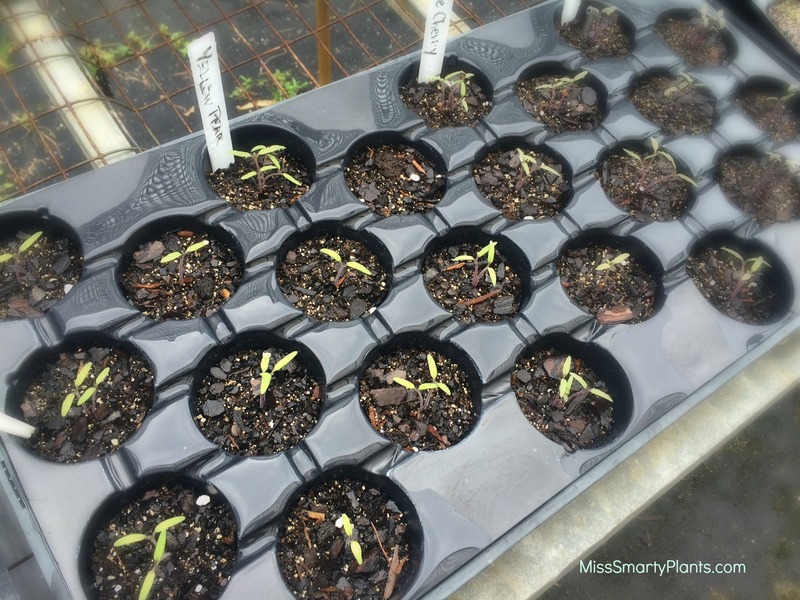 Plant seeds in wet soil and keep the container moist until the seedlings begin to grow. 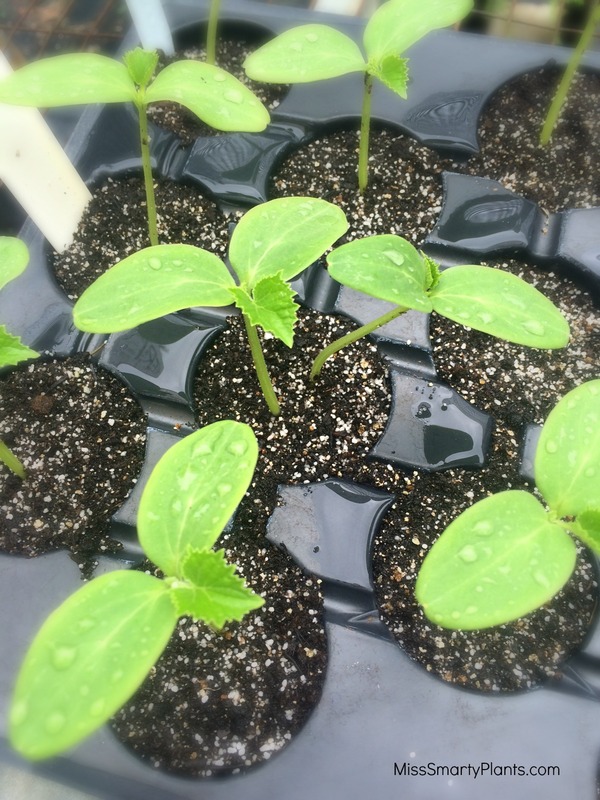 These tender plants need adequate moisture while they begin growing roots. 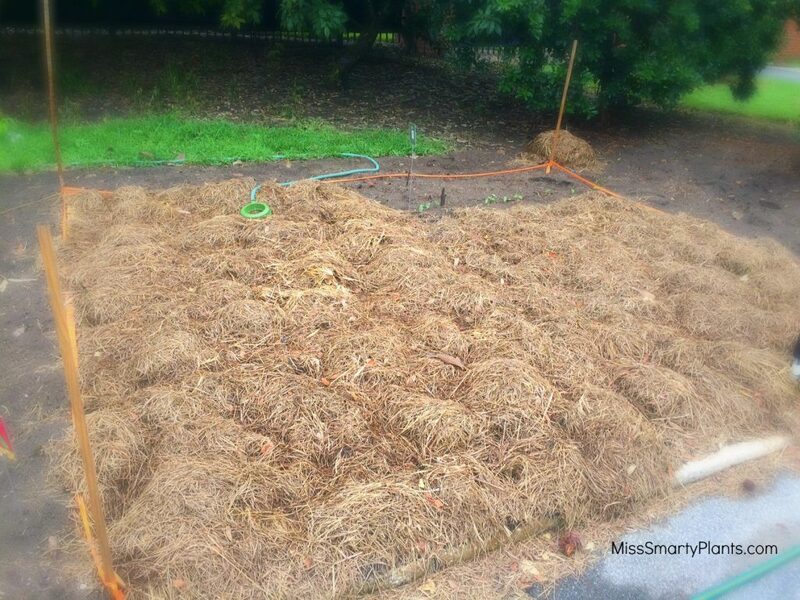 When it is time to plant in the garden, wait until there is a good root system before planting in the ground. Check this by gently removing the plant from the container and looking for healthy, white roots on the outside. Keep plants well watered for the first week or two while they get used to their new home. Some vegetables can be planted by seed directly in the ground. Beans, corn, cucumbers and radishes are just a few that are best planted this way. Luckily, this reduces the amount of work required and plants will be ready to harvest quickly. 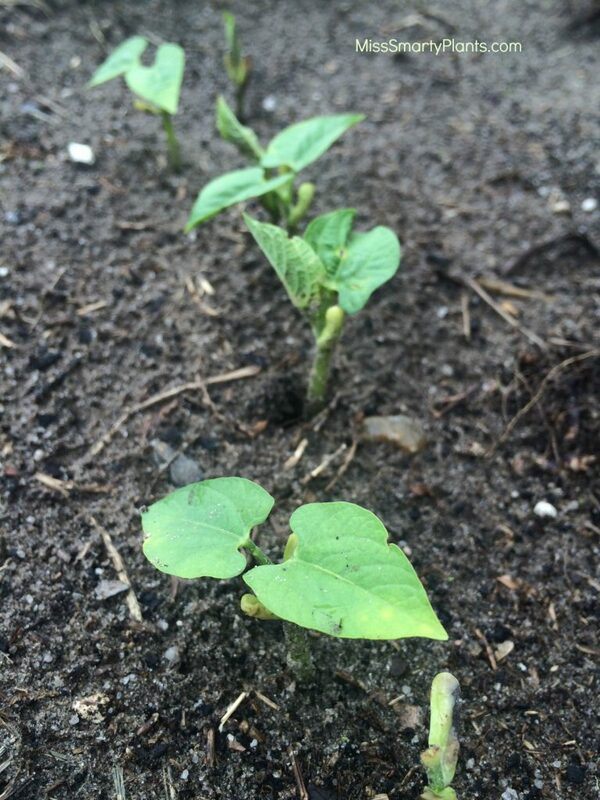 While my small tomato seedlings grow I can enjoy the ‘Gold Play’ bush beans that were planted directly in the soil and are already growing one week later. Ready to start your own garden? Save money by starting vegetables from seed this year. This is a great way to try new and unusual varieties and harvest your own fresh and nutritious food.